Every week I get questions like: What is the best store to buy this product? Good question… But they cannot expect me to do their homework. Most of the time these folks just want the lowest price possible. How do YOU select the best Chinese store for you? Have you ever thought about that? What is important for you? Do you select a store by looking for the lowest prices? There is no specific order in these four criteria. They are all equally important. Think of what might happen if just one of these criteria is very poor. You will be disappointed in this particular shop! How do you know how good these aspects are? For prices it is easy. Many stores sell the same products. Search on two different stores for the same products and check the prices. After you compared some products, you’ll get a good indication of the cheaper and more expensive stores. When it comes to quality, customer care, and the shipping process, finding the right store can be a little more complicated. 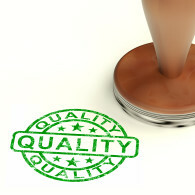 To check quality, customer care and the shipping process you must look for social proof and customers reviews. Larger online stores have the possibility to add user reviews to the products. At AliExpress, which is a site with many independent resellers and manufactories, you can find user reviews of these independent resellers too. Unfortunately these on-site reviews can be manipulated. A store owner can delete the negative reviews to create a more positive impression. The best thing to do is to search the Internet for independent review sites. There are many sites that have the ability to write independent user reviews. 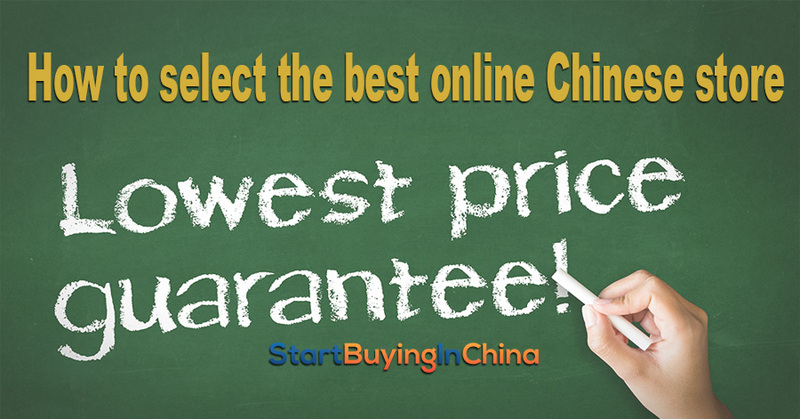 StartBuyingInChina.com has this option. And there are sites that are specialized in online reviews. Sites like Resellerratings or Trustpilot. Check the user reviews and read what people write about the four different criteria. 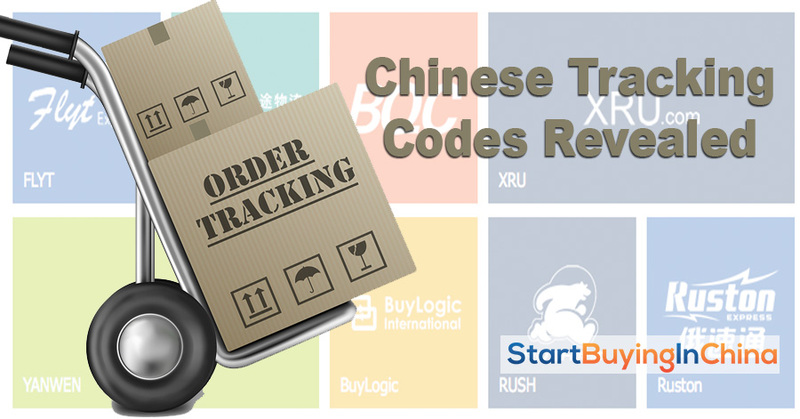 In just a few minutes you’ll get a clear picture of the quality, the customer care and the shipping process of any online store. This is always the same and best advice I can give anyone, who wants to try out a new Chinese store. If you have no experience with a particularly store, I suggest starting with small orders—even if the reviews you read are all positive. See how the process works for you, how fast your parcel will arrive and if you are satisfied. Don’t spend hundreds of dollars on a site you just saw for the first time. Start off with small orders. If you buy for the first time at a new Chinese site, what is most important for you? Please let us know in the comment box below and share your experiences. I wish you a great journey through the online world of Chinese shopping sites! PS don’t forget to like and share this blog on Facebook or Twitter! Where is my parcel from China? 5 replies to "4 Criteria to select the best Online Chinese Store"
Hi Libuseng, Did you contact Rosewholesale about the quality? What did they say?